‘Are Those Beagle Boy Jeans You’re Wearing? 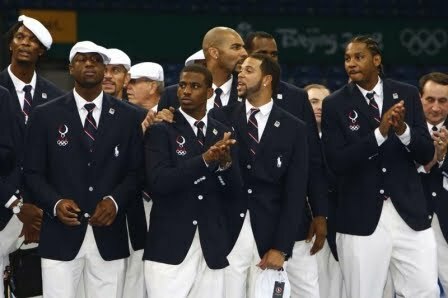 Heck Naw, You Know Those POLO!" 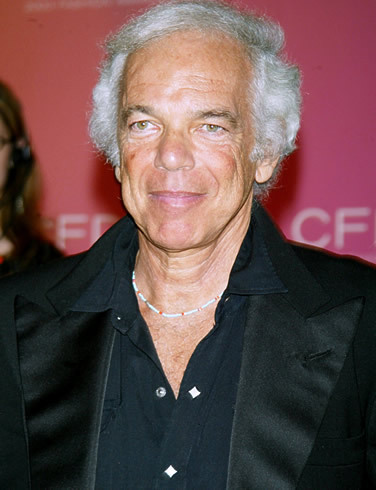 Ralph Lauren is a designer whose clothing and other products that have been embraced by the Hip Hop and Rap communities . 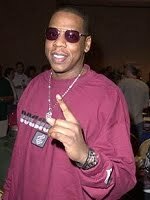 Not only do artists wear his signature big ponied Polos, but they also include him into their rap songs. I even heard in 2005 Lauren made a back door offer for Jay Z to lend his name to a line of menswear and home furnishings because Lauren is tired of Tommy Hilfiger and Sean Combs making money off of urban youth. In urban communities you can see his influence on street fashion, adding a new spin to the preppy look that is sported from corner to corner. He is even really huge in the counterfeit market, unfortunately, but he is still making money. ( The way you can tell a counterfeit is throught the button holes on the shirts. The Fake ones have cheap looking buttons with up and down stitching while the real Polos have marble buttons with cross stitching.) The reason he is still making money is because he knows what he is doing and he does it very well. Enough small talk, let’s get down to business. 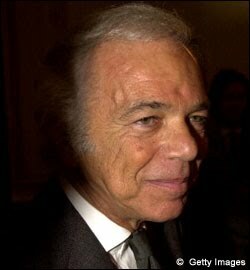 Born on October 14, 1939, Ralph Lauren’s original name was Ralph Reuben Lifshitz. He was born in the Bronx to Ashkenazi Jewish immigrants from Belraus, Fradl and Frank Lifshitz. He was the younger of 4 children. In the 7th grade he became interested in clothing working after school in order to buy clothing and suits. He was the best dressed 12 year old in his neighborhood. He attended DeWitt Clinton High School in New York and coincidentally grew up in the same neighborhood as Calvin Klein, but it’s unclear whether or not they knew each other. In the 1950s he changed his name to Lauren. While in high school he sold ties to classmates and in his yearbook he stated that he wanted to be a millionaire. He graduated from high school in 1957 and worked as a salesman during the day and went to Baruch College at night for business. 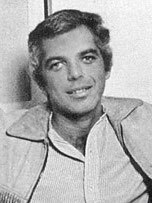 He quit school shortly after and went into the army ( 1962-1964) before looking for a fashion job, these jobs would give him the experience he needed to become one of the most successful designers and fashion businessmen in America. While working for Brooks Brothers he was inspired to make his own neckwear, and in 1967 he did just that. He designed a napkin-wide Beau Brummer neckwear. He got a $50,000 loan from Norman Hilton to design wide ties and begins his Company Polo fashions in 1968. 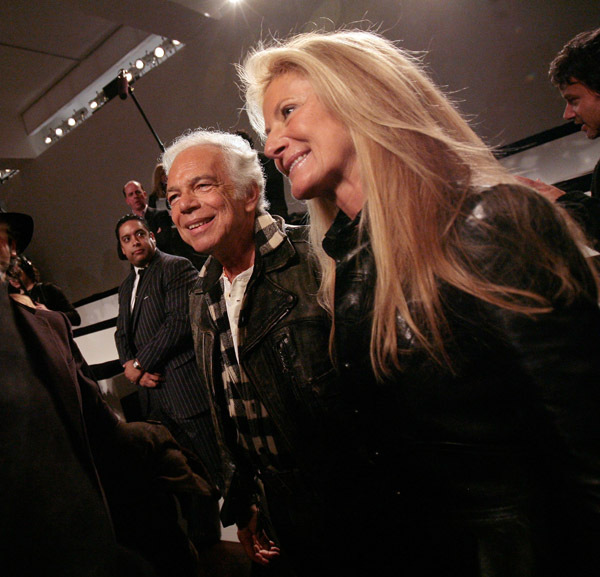 He started his men’s line in 68 and offered styles that mixed American and English trends and expressed sophistication. In 1968 he also married Ricky Low-Beer. They had two sons, Andrew and David, and a daughter Dylan. David is an executive at Polo and Dylan owns an upscale candy store called Dylan’s Candy Bar. She was recently featured on a Fabulous Life Episode. In 1987 Lauren was diagnosed with a benign brain tumor and had it removed that year and luckily made a full recovery. In 1971 he introduced his first women’s line with four groups: collection, classics, country, and active. It was this same year that he opened his first retail store on Rodeo Drive. In 1972 he released his famous short sleeved mesh shirt with the Polo logo, which is now a classic. His clothing gained more exposure after he was brought on board to design clothing for the movie The Great Gatsby. 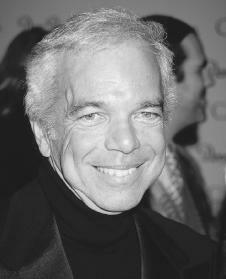 In 1986 he made fashion retail history with a large store in the former Rhinelander Mansion in New York. 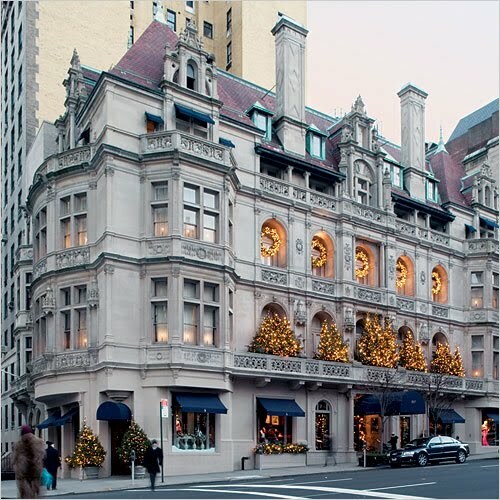 Today all his stores have the feeling of a regal home upon entering, which makes his stores very unique and maybe one of his keys to success because by 1997 he was selling $5 billion a year worth of merchandise which made him the best selling designer in the world. 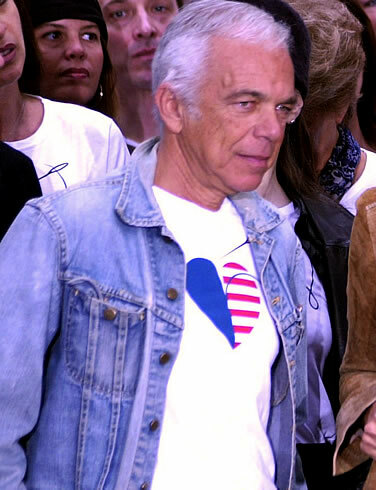 In 1995 he tapped into the blue jeans and mass market women’s category which were both offered at a lower price point. His home collection alone made $535 million in sales. 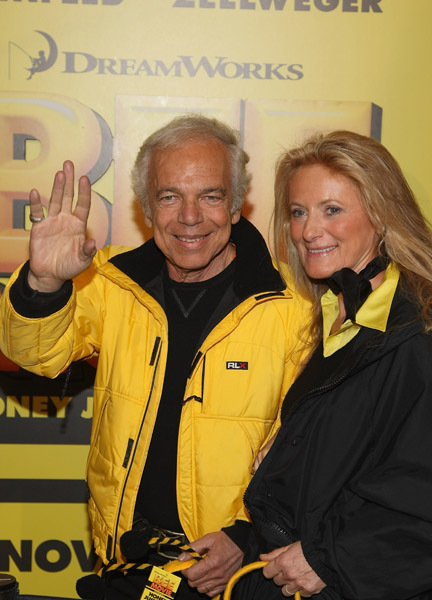 In 2000 his website Polo.com was launched and allowed for immense Internet success. Today Forbes Magazine claims his wealthy is at $2.8 Billion, which makes him the 224th richest person in the world. Though Lauren has had his share of praise and success he has had some criticism. 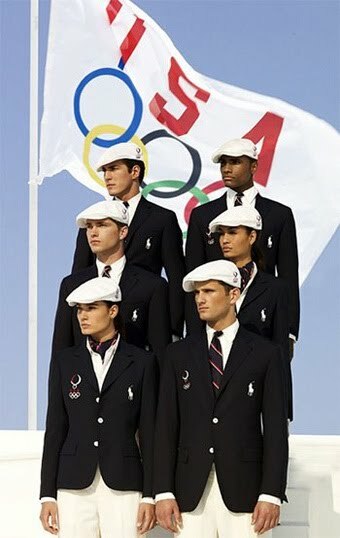 For example his uniforms he designed for the opening ceremonies of the Olympics were deemed cheap in addition to making them walking billboards for Laurens brand because of the large pony. I can see where these claims are valid, but come on, do you think that anyone was going to mention that they were made by him? He needed to get his name in so who can blame him. And to the cheap comments, he made these uniforms in a rushed manner and sent them to Chinese ” tailors” at the last minute. Now not to knock China’s craftsmanship, but we all get a little weary when we see ” made in china” on the tags of anything. Either way, people say Lauren embarrassed America making them look like rich snobs, but if I am not mistaken, that is how most of us here act anyways, let’s be real. Personally I liked the uniforms, I like to look like I have class and hey if you think I am a snob, that’s on you. But I never hear any complaining about Nike and their logos, I mean let’s all be fair here. 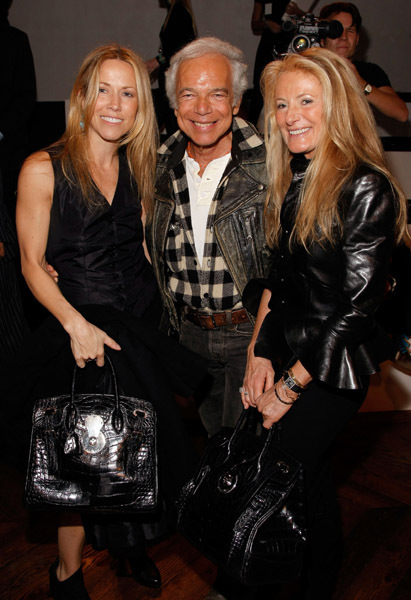 Ralph Lauren has a lot of things here that we can learn and take with us as the lovers of fashion that we are. For one, he was untrained but his love for nice clothing and his sense of business was impeccable, even if he doesn’t posses a degree. Secondly, he doesn’t believe in fashion he believe in style… the very thing I live for. I believe this is evident in his clothing because no one has ever said ” oh, polo is played out.” That is absurd. 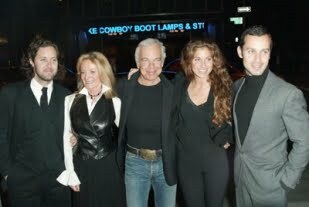 Ralph Lauren has made his clothing so that each piece is an investment into the longevity of your wardrobe. I can by a dress today and wear it 20 years from now and still be the best dressed. Finally, he is a man that remains very low key. Through his career his controversies were minimal and he hardly let the fame get to his head. I appreciate that because many designers loose their sense of self to being a celebrity. He has remained very grounded with his family and his career without distractions. 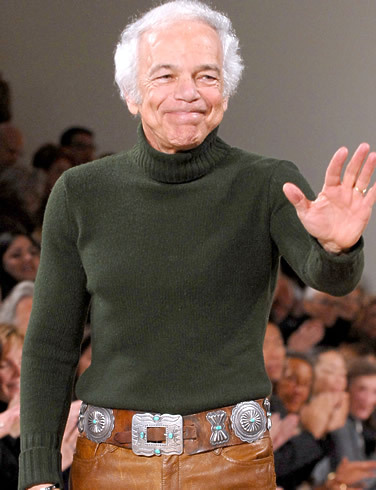 Ralph Lauren is really a designer to emulate. He knows exactly what he is doing and even without a degree he gets his career to further heights then those that possess a formal education. That is inspiring because image the possibilities for the rest of us. They are endless. We just have to work hard, be true to ourselves and be true with others and nothing can stand in our way. I don’t know about you but I am ready to get working ! !